Whilst it may be easy to get caught in the whirlwind of strippers and Champagne; think of the hen before you do. It might be stating the obvious, but this weekend is dedicated to the Bride-to-Be, and exactly what she wants. If archery, rage buggies and the thought of a strip show are her idea of a nightmare – don’t do it. Forget the stereotypes of hen groups and focus on your hen. Following on from the previous step, you can experiment and explore, but within reason. The Bride-to-be may be a fan of vintage makeup, so perhaps a vintage photoshoot is the perfect way to send her off to married life. Alternatively, she might be a ‘petrol head’, and nothing says that more than a Grand Prix-style race. If you search hard enough – you could possibly find something you didn’t know existed (and the answer to your hen weekend prayers). Money is a huge part of the hen do (if not the biggest), and it’s important to finalise a budget. Be mindful that some of the group may not afford certain activities, so set an amount for and try your very hardest to stick to it. Don’t get carried away and spend all of the money on a lavish hotel, without anything planned for the day and night. It’s also a good idea to collect a hen weekend kitty, to be used for drinks for the hen, cute trinkets as souvenirs of the celebrations and so on. The hen weekend is an once-in-a-lifetime celebration, and you need to mark the occasion. Whether that be personalised T-shirts, L-Plates or a group costume (Where’s Wally or Baywatch Babes, anyone?) – stand out from the crowd. You can even make it extra special with unique and personal gifts for the Bride-to-Be. 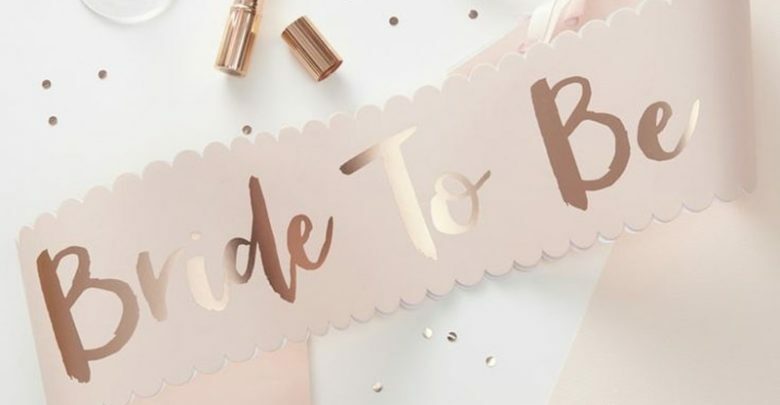 You could recount embarrassing stories (best left out of the wedding speeches), create goody bags for each of the hens or decorate the accommodation in preparation for her arrival – get crafty and prepare for unforgettable memories. It’s possible the hen weekend is in an unknown city, and it doesn’t hurt to get to know the city. Research the nightlife and the best cocktail bars, and look up cheap taxi firms for that inevitable late-night drive to the accommodation – especially for those in heels. And, if you are heading abroad for sun – be sure to check out the best deals for the exchange rates, and any translations that could help for a smoother journey. Typically, a hen group is made up of different family members and friendship circles. There may be some who don’t know each other, and ice breakers – such as fun games – will get the weekend started in the best possible way. There is a massive range of hen party games to entertain everyone; Pin the Trunk on the Hunk, bingo, dare cards and Mr & Mrs quizzes to test the hen’s knowledge of her hubby-to-be. The morning after the night before may be rougher for some than others, and that prior research of the city will come in handy during the search of a café for a hangover breakfast. You’ll also be the heroine of the day if you’ve thought ahead and packed paracetamols and blister pads to soothe those poor heads and dancing feet. For more tips, advice and inspiration, click here.